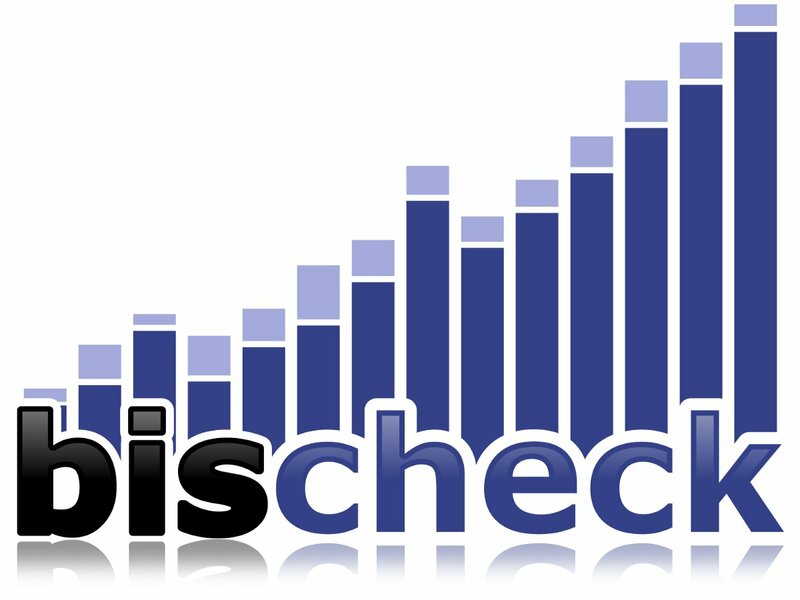 Bischeck use the directory /var/tmp to store log files, pid file and persistent cache data. For logs this is not a bad location, but for pid file and cache data this is not a very smart location. The main reason for this are that if your bischeck process will run for a very long time, which it should, there is a risk that your pid file and cache data will be removed. This is due to the fact that distributions like Centos has a cron script that run a command tmpwatch that remove files in different “tmp” directories if files are not updated for a long time. This can be fixed by changing the cron script, /etc/cron.daily/tmpwatch on Centos or by changing the directory location by the properties in bischeck configuration file properties.xml. In future release we will change the default directory location. Previous Postbischeck 0.4.2 RC1 is released – test now!Next Postbischeck 0.4.2 RC2 is released – test now!